Prof K Nageshwar : Why Chandrababu Naidu faces a tough contest? Prof Nageshwar : Naidu evokes Andhra sentiment, another political masterstroke ? Prof K Nageshwar : Why KCR is encouraging defections even now? Prof K Nageshwar : Why KCR is silent on Bengal Developments? Prof.K.Nageshwar : Will the Judiciary uphold Reservations for Weaker Sections? 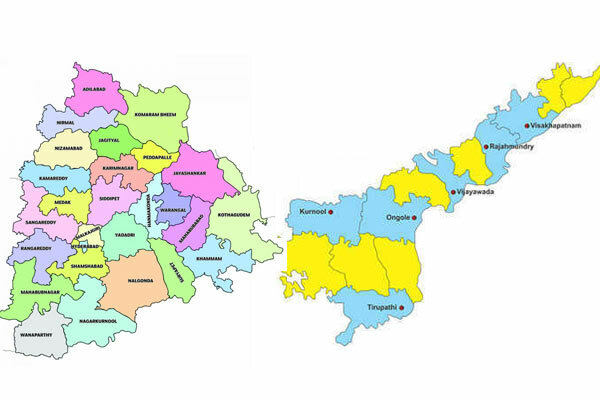 Prof.K.Nageshwar : Who will win Telangana in 2019?